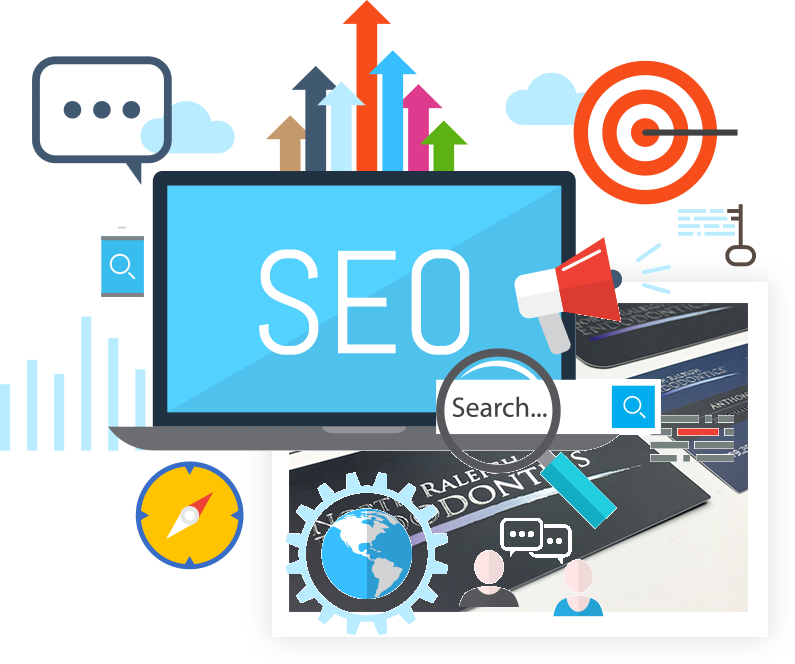 Search Engine Optimization (SEO) refers to the increase in the volume of organic traffic that a website receives from various search engine results. The name itself suggests that there is an optimization of the search engine traffic from numerous search engines across the internet. While all website owners aim to attract more and more traffic towards their website, one of the most important factors is distinguishing between quality traffic and quantity traffic. Quality traffic refers to the visitors that would actually benefit in some way or the other from visiting your website. While initially most website owners aim to attract visitors in bulk, building a steady stream of quality traffic towards your website should be ideal goal that you need to aim for in the long run. 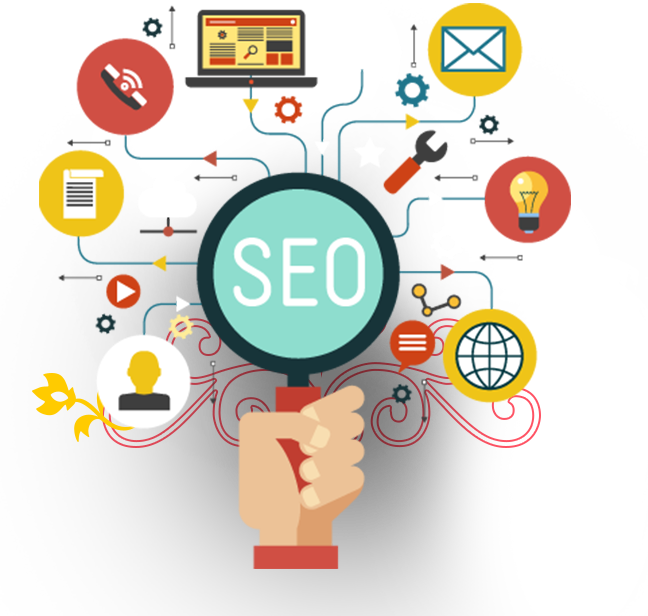 This can only be done when you invest in a good SEO strategy that is specifically suited to bring you a greater number of quality customers overtime. 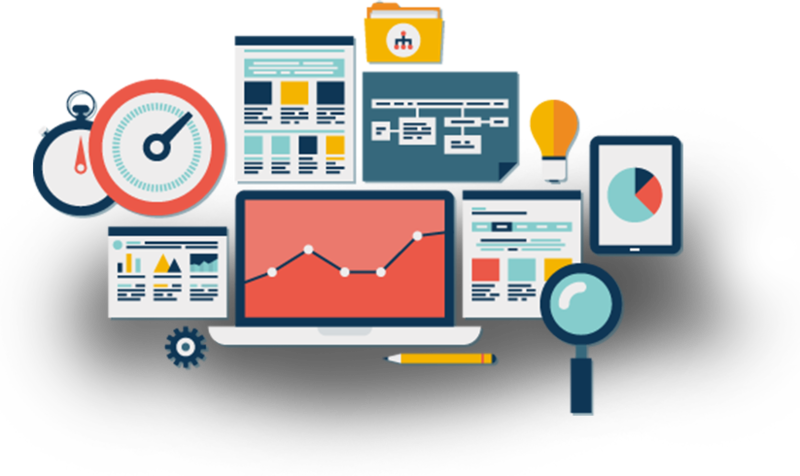 Why Choose GCS for SEO? In order to get SEO right, one needs a proper method of tactics, strategies and techniques that can be used to increase the number of visitors to a website by obtaining a higher rank on the search engine page of a search engine such as Google, Bing, Yahoo or any other search engine. This is where GCS can help you. Below we highlight some of the key strategies that we implement for our clients. One of the first things to take care involves a thorough research of keywords that make sense for your business. Firstly, you should decide the topics that you would like to cover through your website. After this, find out the related keywords that make sense and will be of benefit to you. Then, draw up a list of the keywords that you would like to focus on. 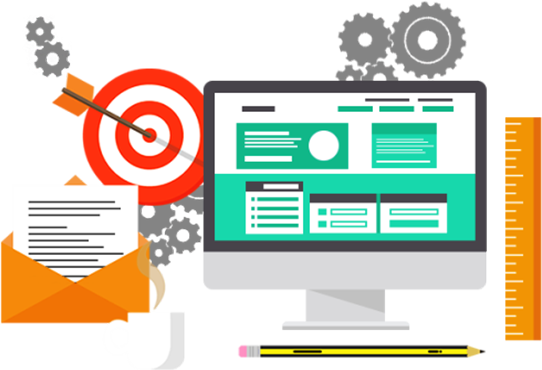 After you have decided on the keywords that you would like to concentrate on, you need to have the landing pages that your potential customers will land on after searching for the appropriate keyword. You cannot have all the keywords leading to one single page. Instead, you need to have separate landing pages for different keywords and have relevant content for each page. One of the best ways to improve your search ranking is by blogging about the topics that are covered in your website and linking the keywords for successful link building. This will help the search engines understand that there is a relationship between the blog posts and the website that you have inked with the post. However, you need to be regular in order to derive the benefits from blogging. This is extremely important as it will help you gain a steady position on the top of a search engine if it is done right. It is the process of attracting inbound links to your website. You can write blog posts about some relevant content and link them to your website. Also share your website with other businesses and ask guest bloggers to promote your website on their blog posts as well. 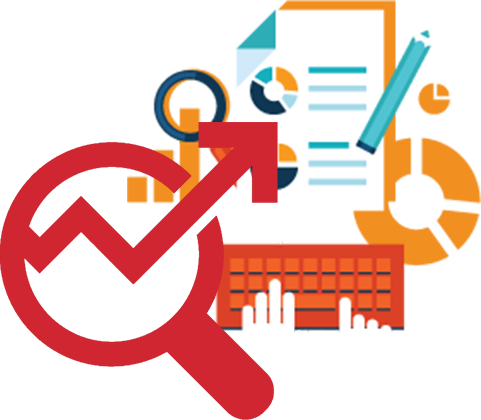 At GCS, we have a proper SEO strategy in place that can be customized according to the requirements of different businesses. We believe in generating quality traffic for your website with the help of the techniques that we have built into our system over the years. 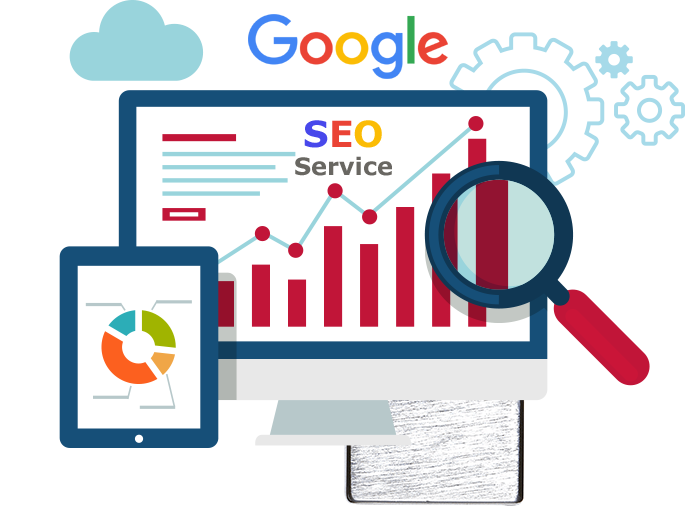 Our SEO experts have years of experience with search engine optimization and can help you find the right fit that will help you rank higher on the search engine platforms and generate a steady flow of quality customers.